Savannah Marshall has lost out to securing a medal at the 2016 Olympic Games in a very competitive bout against Nouchka Fontun of the Netherlands. Marshall was up against the number two seed of the tournament and the world silver medallist. Both boxers have a history of rivalry together as they have met on numerous occasions within their boxing careers. The opening round saw Marshall out on the front foot, in pursuit of her opponent. The second round saw a much better start from Marshall, setting her shots up well as her accuracy improved. Into the second half of the contest and Marshall finds herself trailing on the judges’ score cards. She senses that Fontun is feeling the pace of the contest and forces a strong attack with more accurate shots. Into the fourth round and Marshall needs a stoppage to win the bout. Knowing time isn’t on her side she doesn’t give up, acquitting herself well and firing more great shots in pursuit of her opponent. 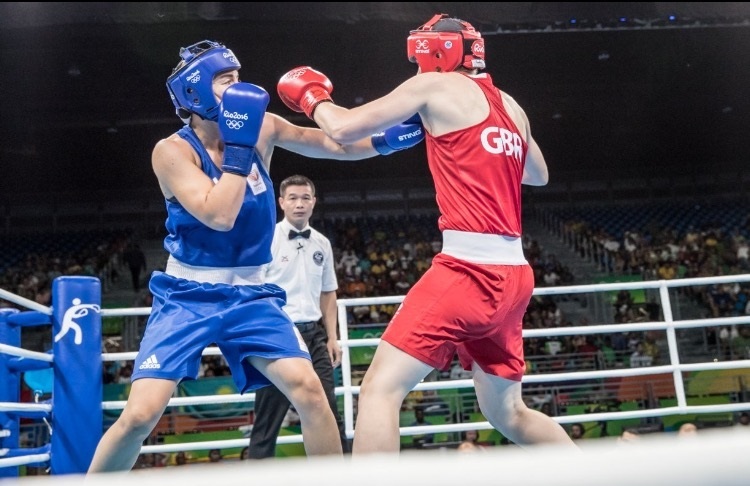 Marshall narrowly misses out on a medal as she loses by split decision to the Netherlands boxer. It was a really positive bout for Marshall who has come a long way since the 2012 London Olympic Games. Speaking of her bout, Savannah said: “I thought it was close. I thought I’d won the second round and the last round but when I looked at the scores in the end it wasn’t even close. GB Boxing will take home a total of three medals from the 2016 Olympic Games, one bronze which was won in yesterday’s evening session by light heavyweight Joshua Buatsi. Super heavyweight Joe Joyce and flyweight Nicola Adams are looking to change the colour of their medals later this week.